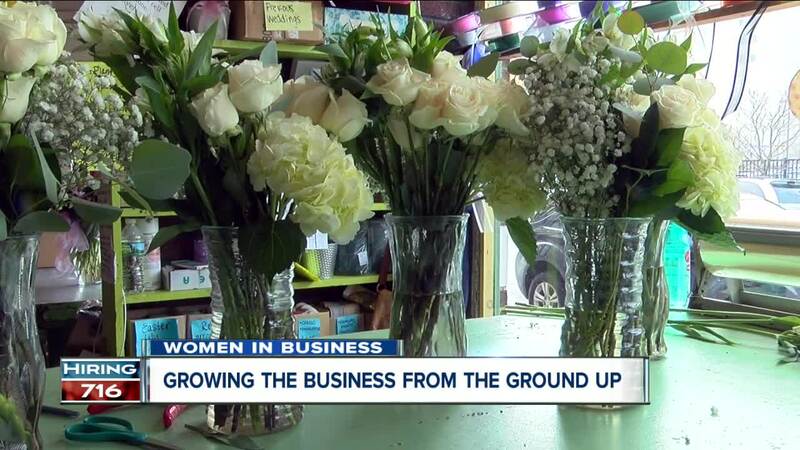 We talk with Maureen Bartley about her floral shop. Maureen Bartley could probably arrange flowers with her eyes closed. Maureen's has a flower market inside the flower shop. So, anyone can come in off the street and make a purchase. Bartley said it proves you can achieve your dream at any age. But, you must be willing to put in the work. “I was working 90 hours a week easy, just working all the time doing everything. And, that's what you must do,” she said.